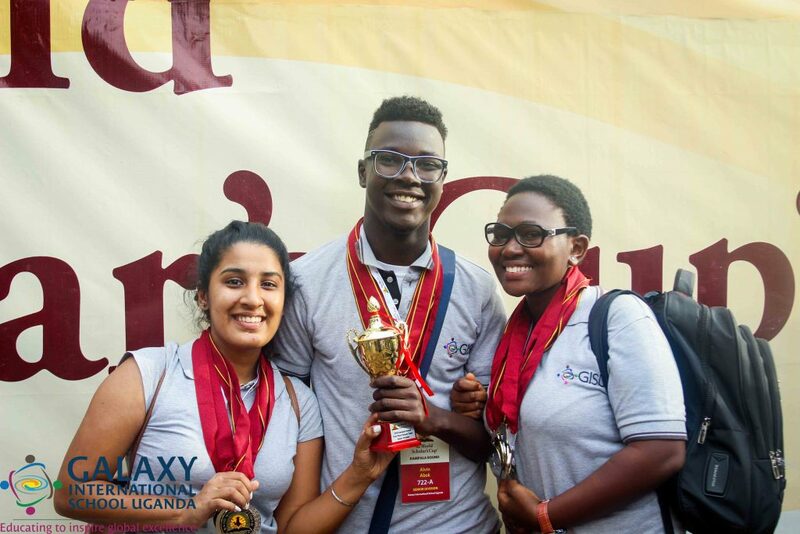 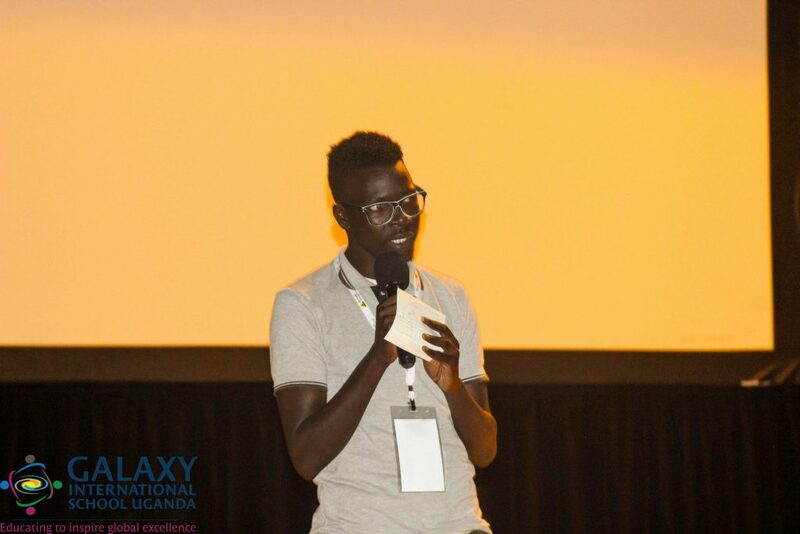 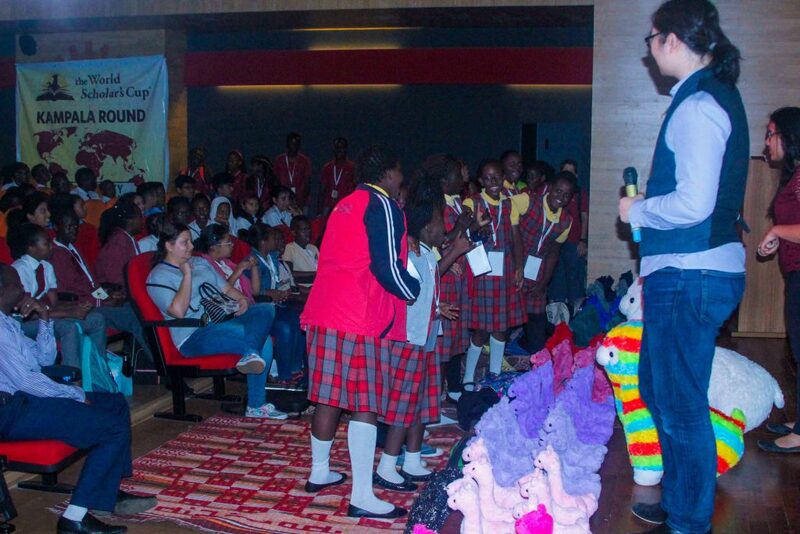 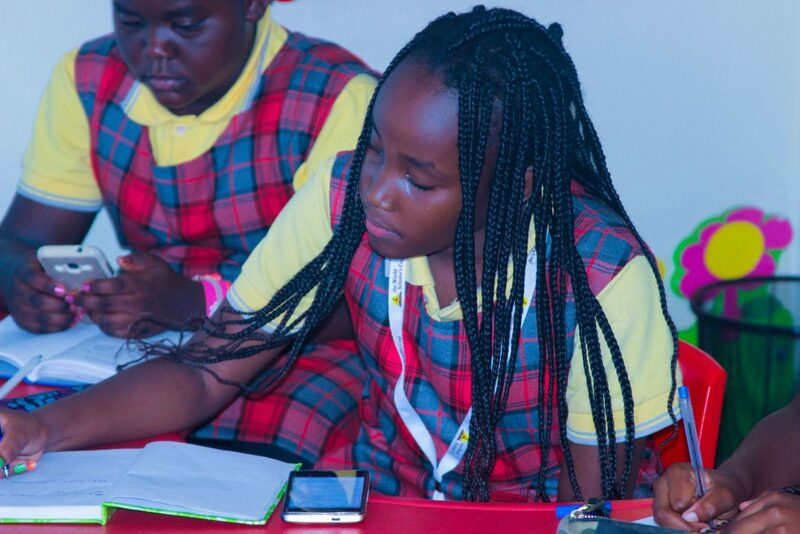 Students from all over Uganda gathered for the third year in a row to participate in the prestigious competition of geniuses- The World Scholars Cup, hosted by Galaxy International School Uganda. 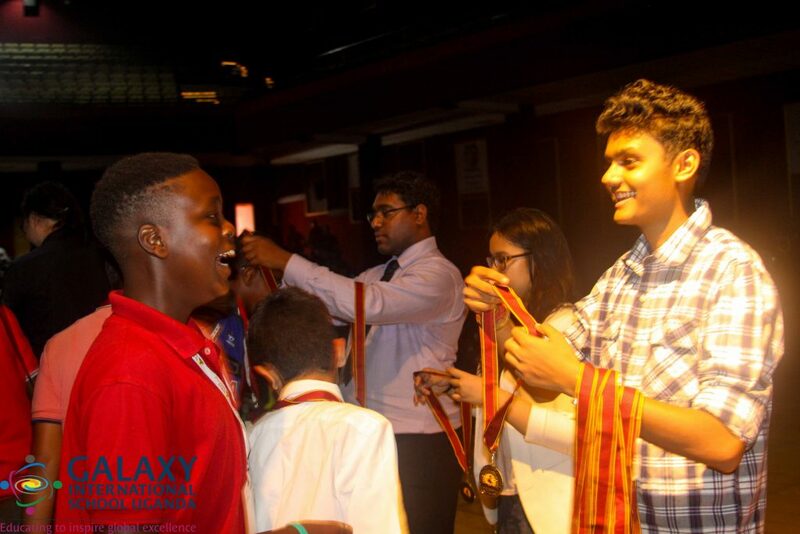 For two days, almost 600 students debated, wrote thought provoking essays, spent 60mins pondering answers to one of the most challenging quizzes and were ecstatic in their celebration when their team got answers right during the Scholars bowl. 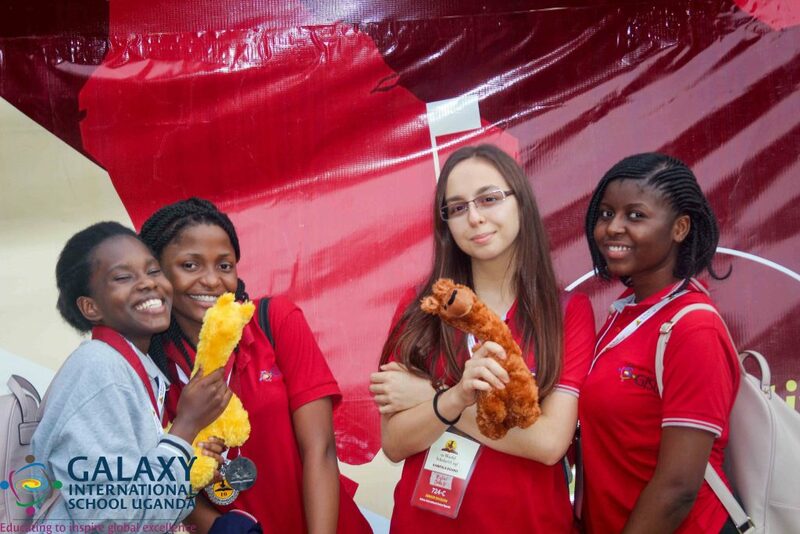 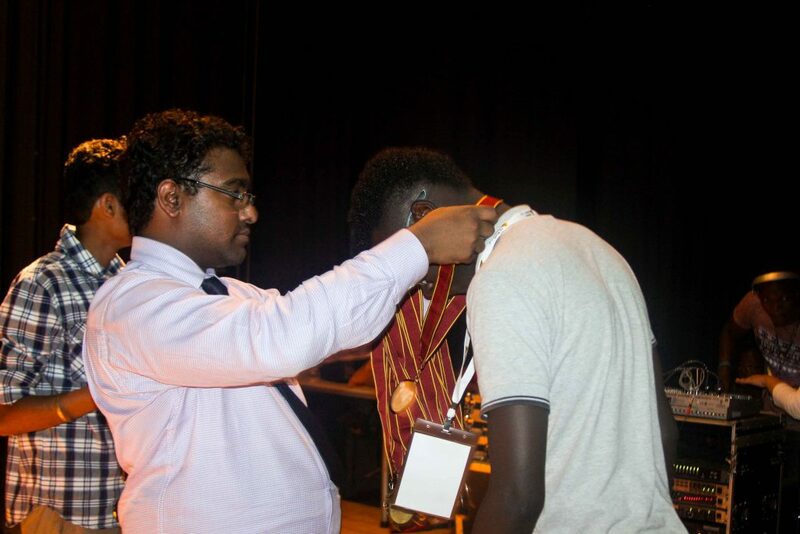 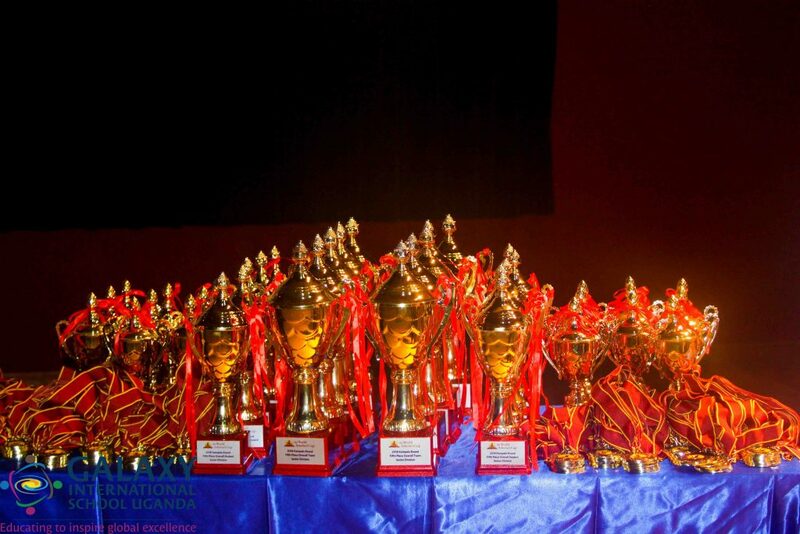 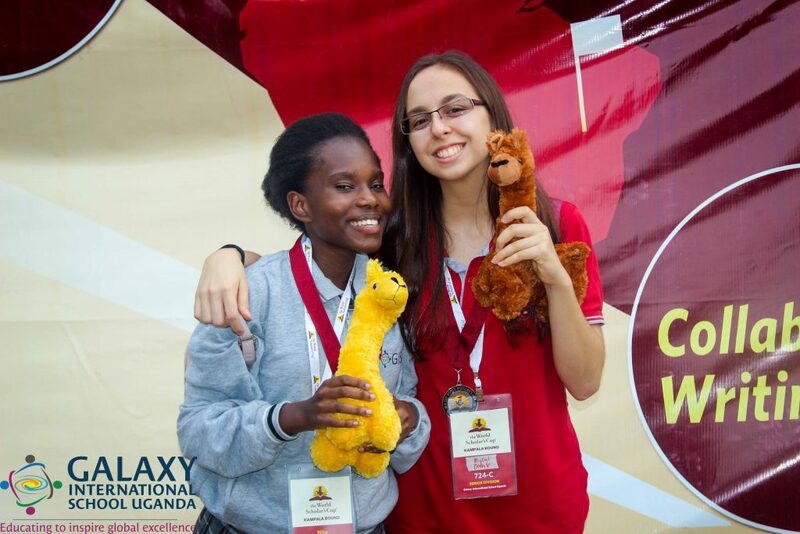 Galaxy International School Uganda placed at the top of both the junior and senior debates. 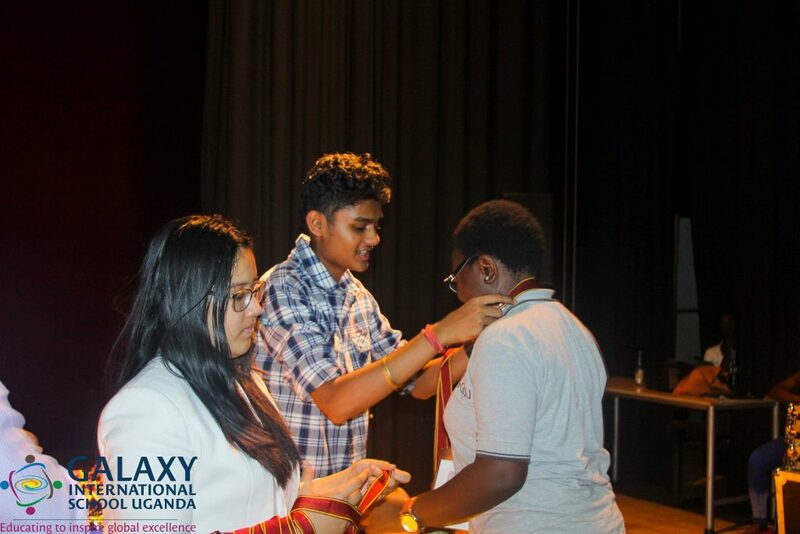 Congratulations to Alvin Abok, Brenda and Rima from the senior team and Jefferson, Ampa and William from the junior team. 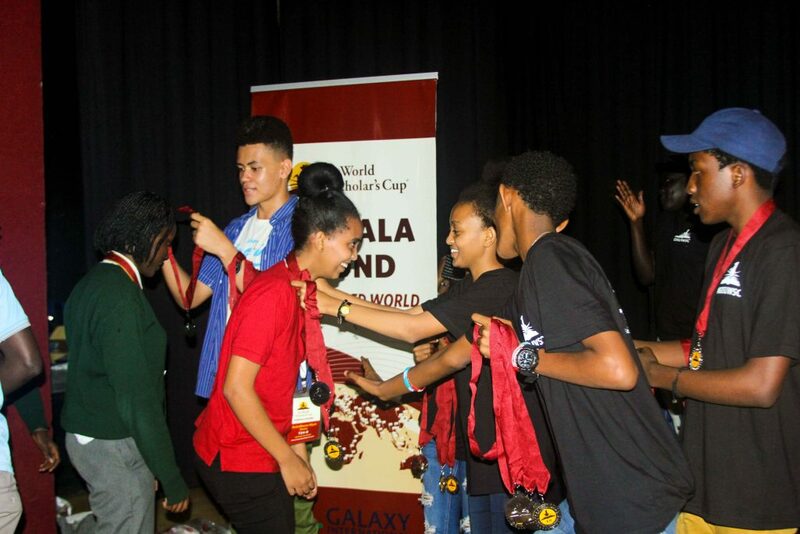 All students who participated from Galaxy International walked away with multiple medals. 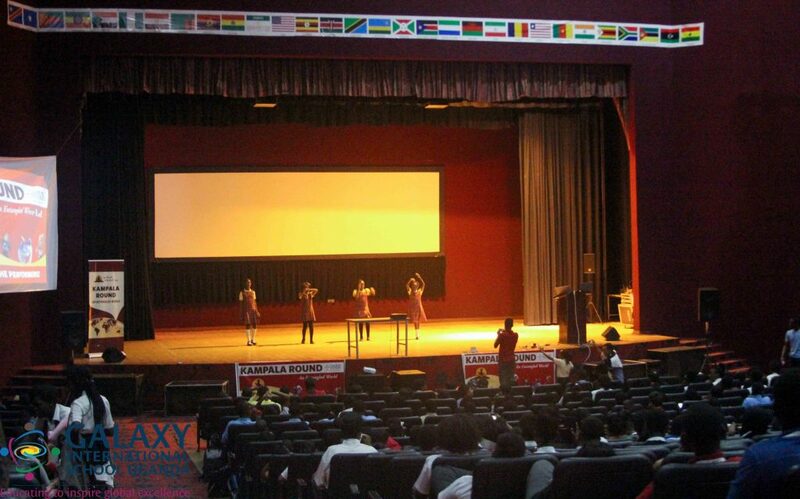 Students are now preparing for the Global round in June. 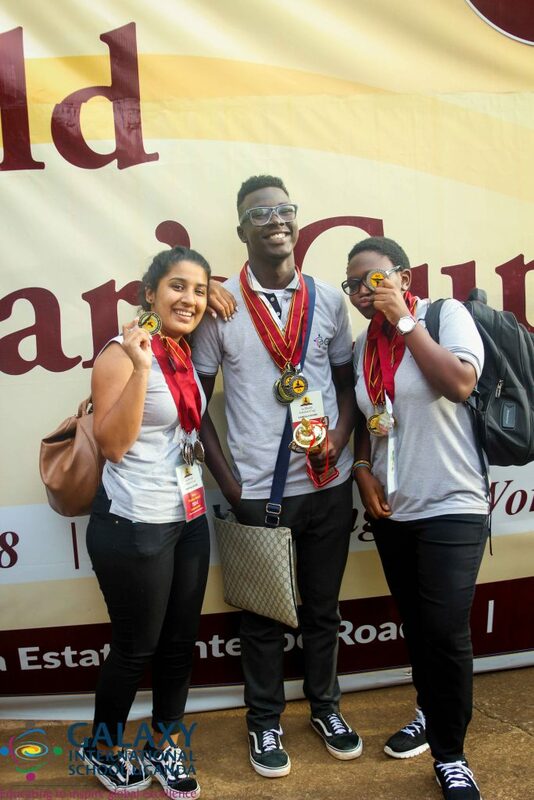 We look forward to seeing even more schools at the fourth annual World Scholars Cup regional round in 2019.